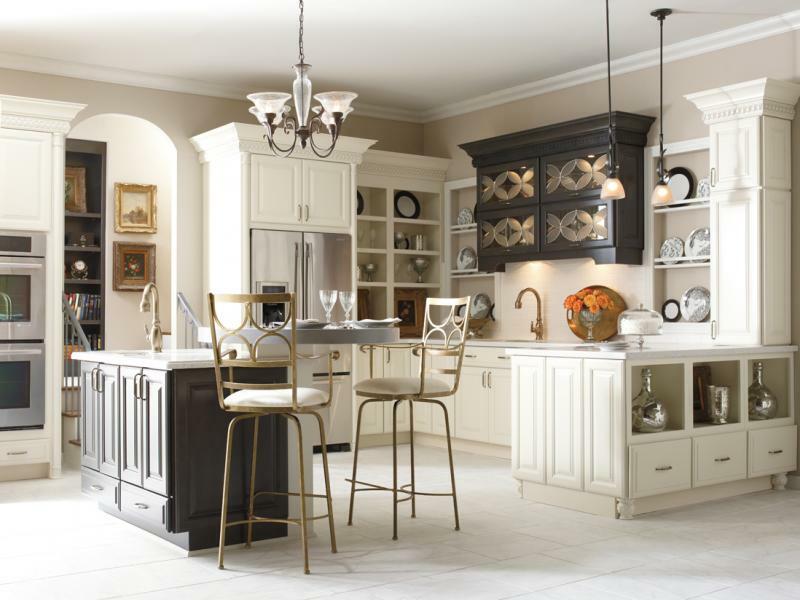 With timeless appeal and an endless arrray of options, Schrock cabinetry is just the right offering of style, colors and finishing touches to transform your space into a unique expression of your personality. 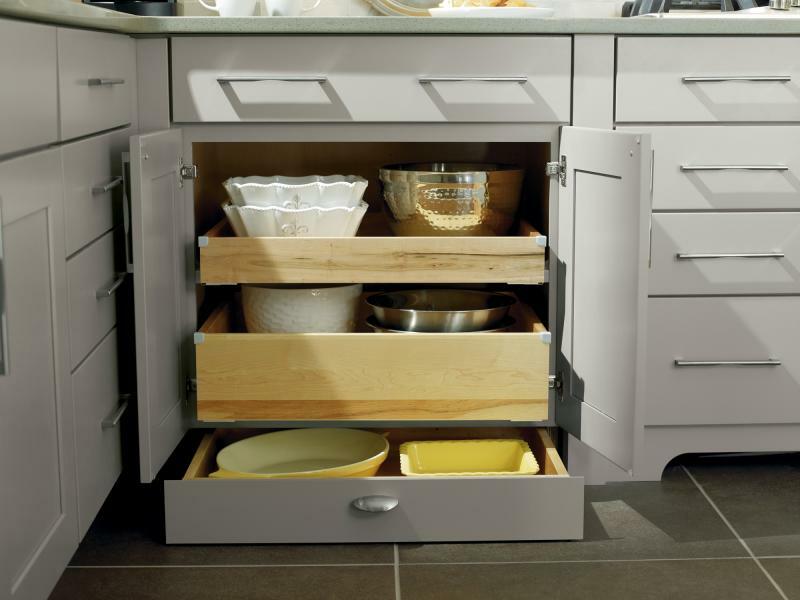 Equipped inside with maximum function and versatility, our cabinets are thoughtfully designed to improve home organization and make busy lives easier. 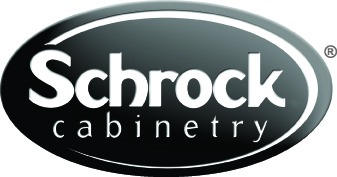 Schrock legacy has been proven time and again with outstanding quality, dependable delivery and superior service. 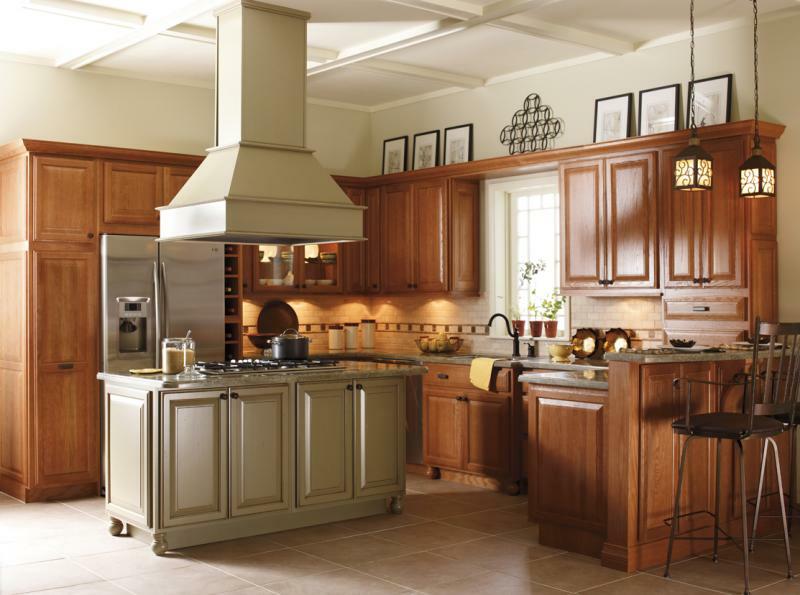 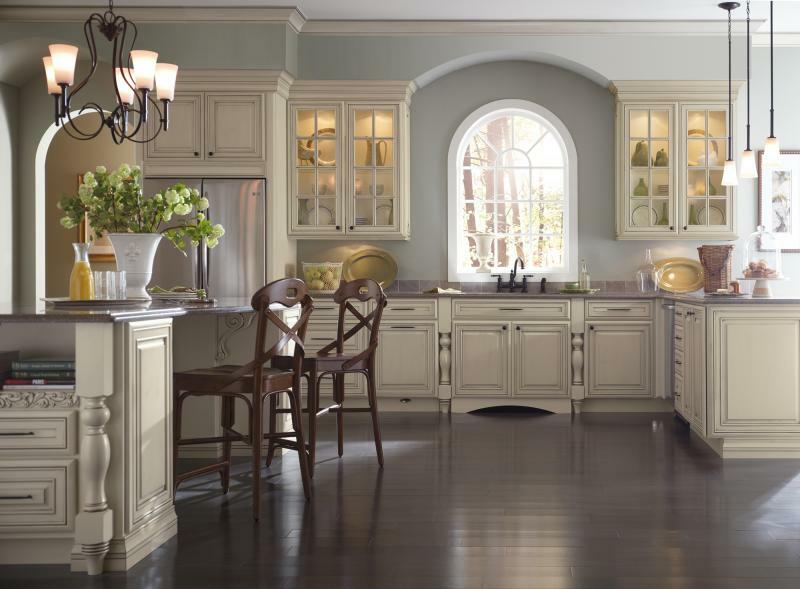 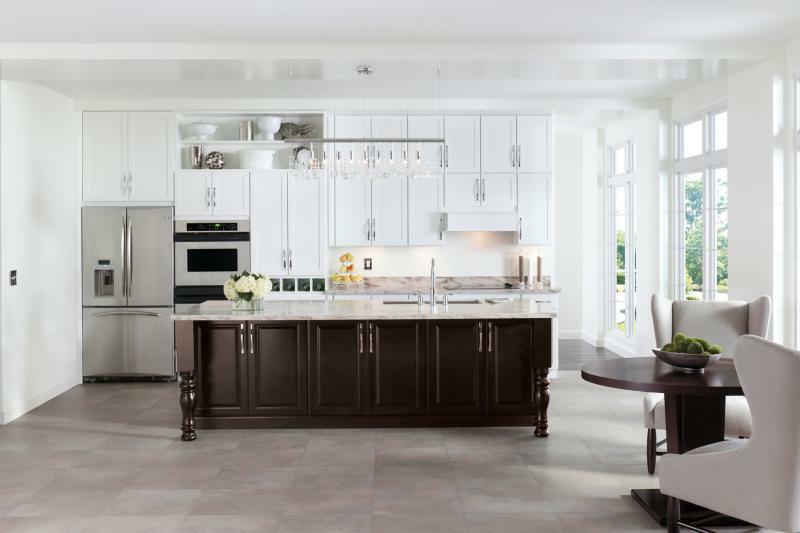 Trust the Schrock name for expertly crafted cabinetry that stands the test of time. 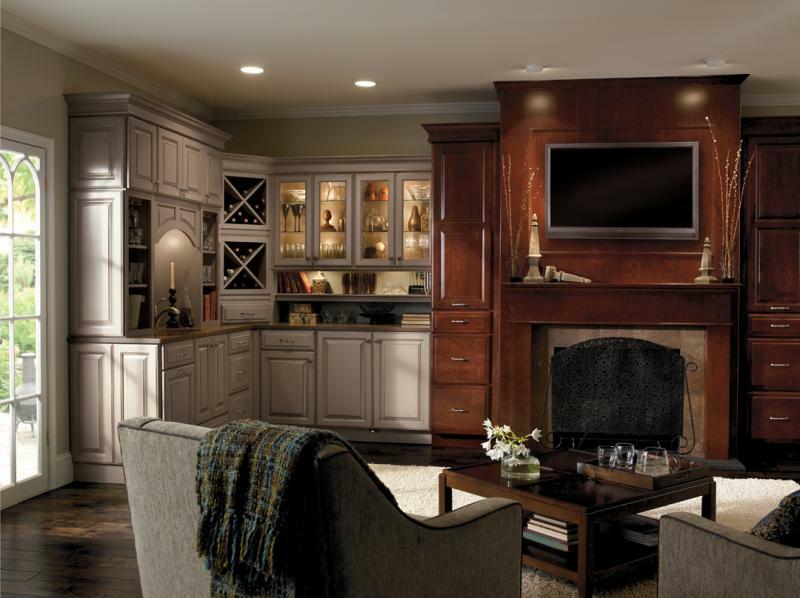 Schrock has room solutions for every room.